Most activity move to Facebook, but here are some great kill picks! PW:C 1 tanks phase 2 of Horridon and kills him, Welcomes Hobojo back! Gratz to all, and well done to Aly and the badass healers for cooldown management after i went for a sleep as soon as the war-god landed. 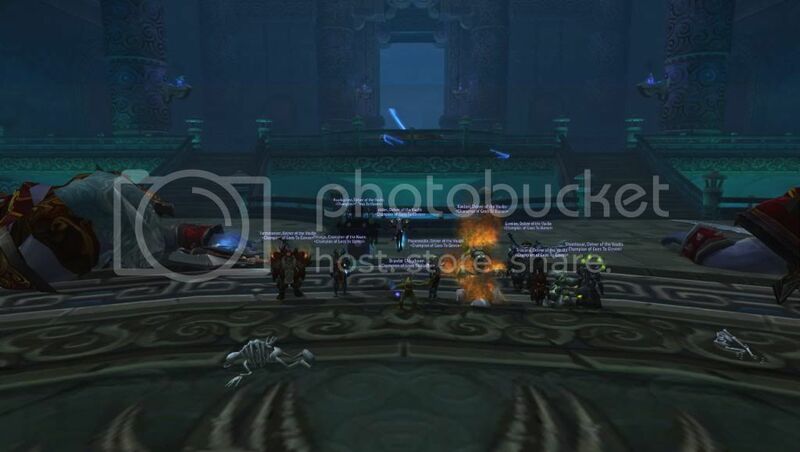 CONGRATS TEAM OF CRISPY TASTINESS ON CLEARING VAULTS HEROIC!!! Extra crispy bacon is the best bacon.